VinePair.com, a great site, has an article (LINK) about a tasting panel for boxed wine. Reading the article, it is pretty clear that many on the panel liked fruity wines that are not complex – so bear that in mind. 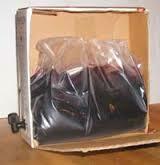 Box wine is fine for those who enjoy that type of wine – and the wine lasts longer after opening because there is no air getting in with the wine – a bag in the box collapses as wine is poured. 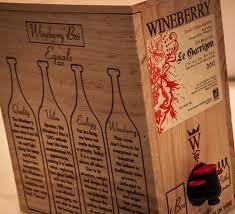 By the way, Wineberry was a big hit.